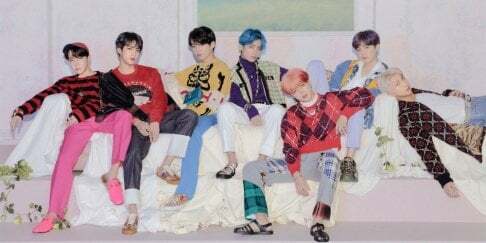 Who would love to go behind the curtains and backstage with boy group IN2IT? 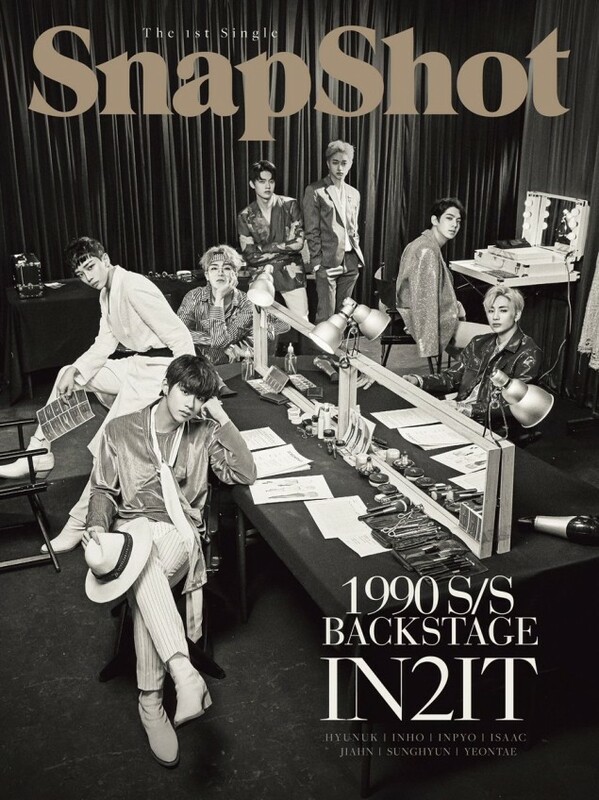 For IN2IT's 1st single 'Snapshot', the group will be trying out a fashion magazine concept as hinted in their individual teaser images last week. 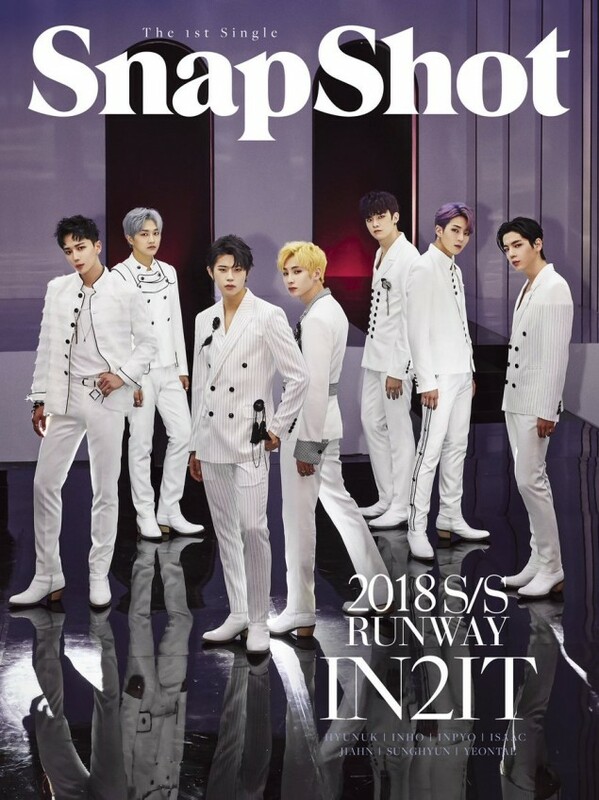 Be sure to check out the two unique album covers for IN2IT's 'Snapshot' below, while you wait for their full single release on April 19.